Irreplaceable You (film, 2018). A 2018 American television romantic comedy-drama film by Netflix. Directed by Stephanie Laing. Official Trailer. Irreplaceable You is a 2018 American television romantic comedy-drama film directed by Stephanie Laing. 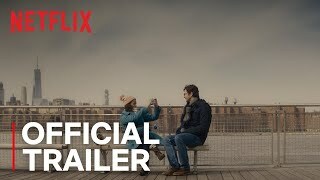 Irreplaceable You | Official Trailer | Netflix. Abbie and Sam have been best friends since childhood and are engaged to be married. However, their lives comes crashing down when Abbie is given a terminal cancer diagnosis. Faced with the prospect of an uncertain timeline, Abbie begins a search for a new love to take care of Sam. Along the way, Abbie makes unlikely friendships with three patients whose one thing in common is that they focus on living, while they are dying. Abbie dies at the end without living to her full potential, but manages to come to terms with her situation and those she is leaving behind. 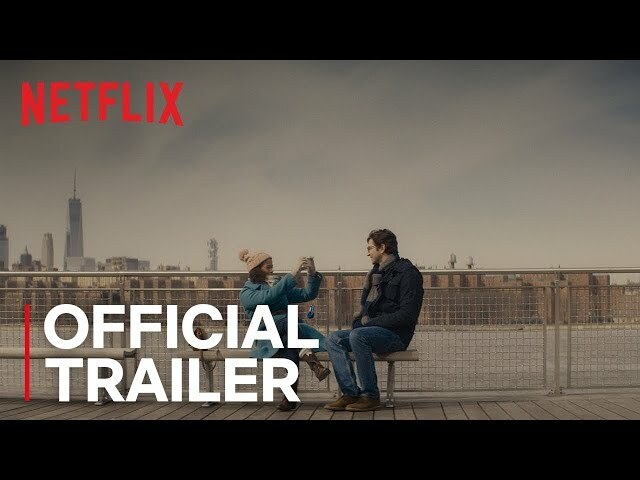 The film Irreplaceable You was scheduled to be released by Netflix on February 16, 2018. Irreplaceable You got average rating from critics. But the audience likes the film.